Potential renters need to keep the following tips in mind before signing a lease. 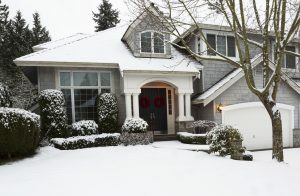 Need some ideas for staging your home for a winter open house? Read on for tips! 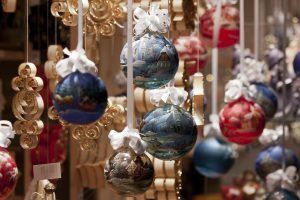 Dress up your apartment with ornaments to make it explode with holiday cheer! 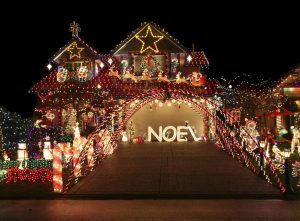 Even if you’re not going this hard with your holiday lights, you should still observe some basic safety principles!